The brand Ata guarantees quality, safety, reliability: the results we achieve celebrate our care and are not equal to anyone else. HostMilano is the world leading trade fair dedicated to the world of catering and hospitality. Visit us from October 18th to 22nd, 2019! Every two years, HostMilano, which will reach its 41st edition, provides the opportunity to showcase everything a successful bar or restaurant needs, from raw materials to semi-finished products, from machinery to equipment, from furnishings to tableware. Come to Host to find out more about the future trends. HostMilano stands out for its unique exhibition concept that combines vertical specialisations in three main areas: Professional Catering; Bread | Pizza | Pasta - Coffee | The; Bar | Coffee machines | Vending; Ice-cream Confectionary - Furniture | Technology | Tableware. 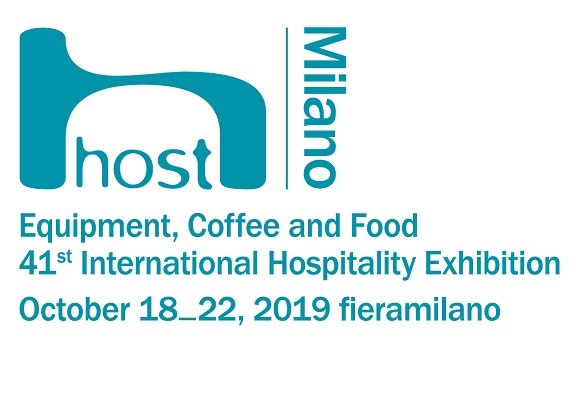 Professional operators will find a complete offering from international hospitality and hotel industries, and the latest trends in terms of equipment, raw materials, and semi-finished products in Milan from 18 to 22 October 2019. A busy schedule of events, in which experts and top players will share case histories and know-how, cooking shows, competitions, and conferences, will make this trade fair unmissable. 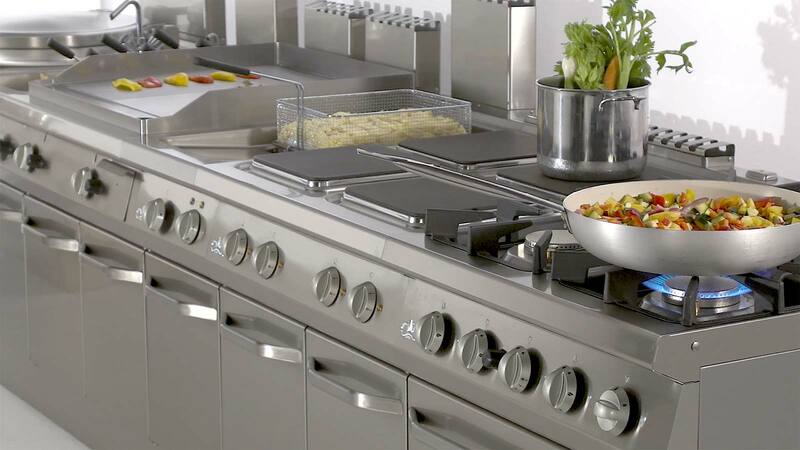 GAR - The ATA gas appliances have already been certified according to this regulation. Read our news below. Thank you! 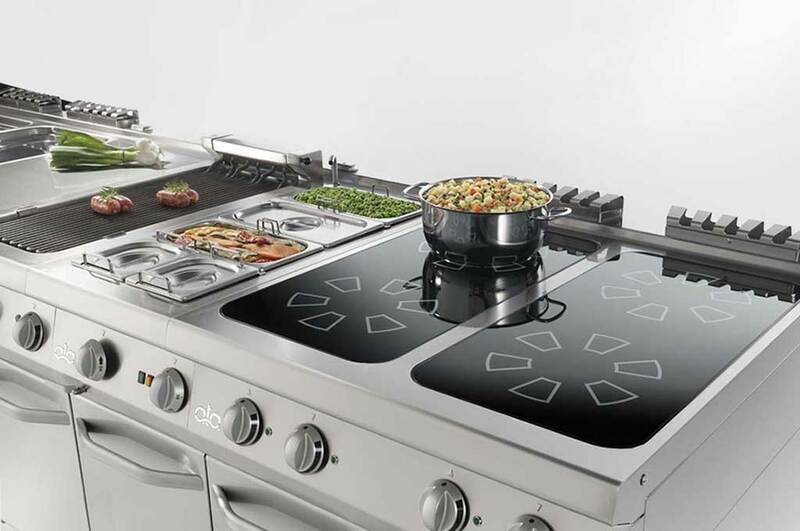 GAR - GAS APPLIANCES REGULATION. 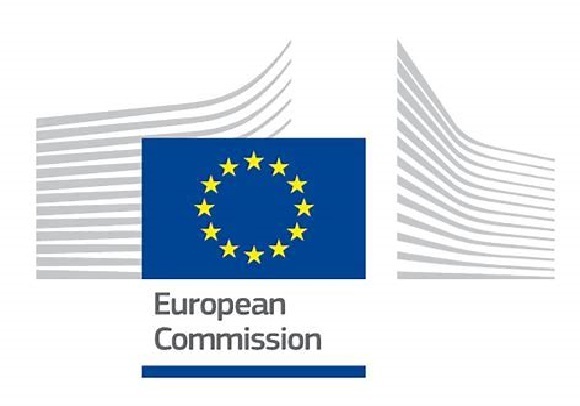 Here is the code of the new regulation issued by the European Commission more precisely called REGULATION (EU) 2016/426 ON APPLIANCES BURNING GASEOUS FUELS. This Regulation shall be binding for all devices to be placed in the market from next April 21st. 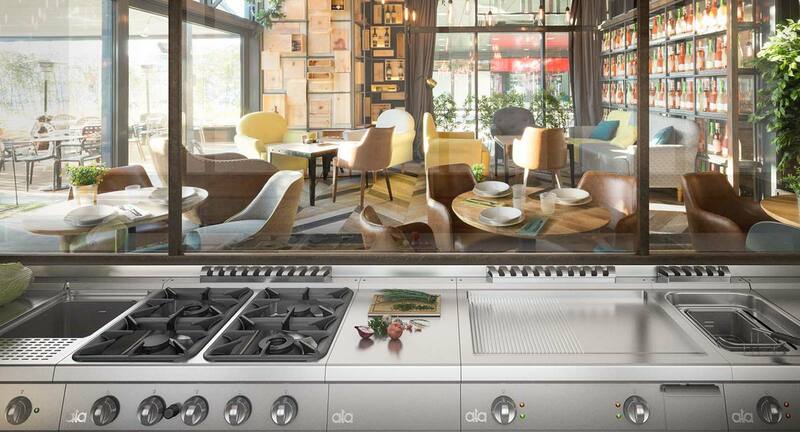 It does not concern the appliances already present in the market. The ATA gas appliances have already been certified according to this regulation and the relevant certificates are already available! For any information, please contact our sales offices. Thank you! Attention therefore to the date of 21st April. The old GAD certification is no longer valid! We already have the new one! 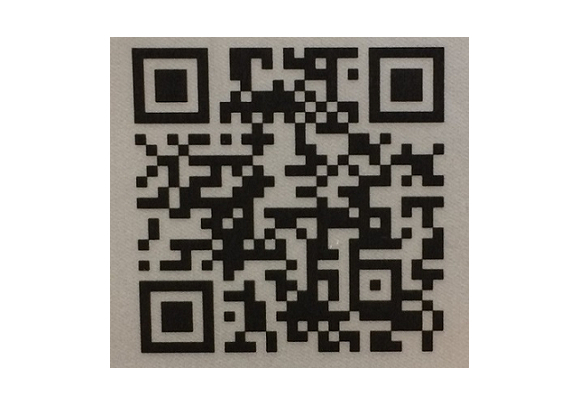 The QR CODE SYSTEM in every ATA's products! 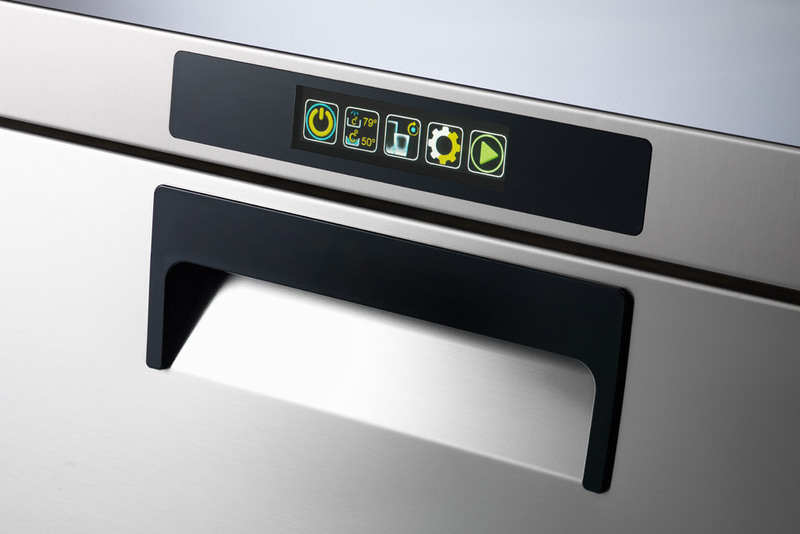 Starting from January 2018 the QR CODE system becomes part of every dishwasher or cooking equipment manufactured by ATA. A further step forward to improve customer service and the traceability of each product. Con ATA potete stare tranquilli e concentrarvi su quello che vi piace più fare: prendervi cura dei vostri clienti!